We love great-looking cars, no doubt about it. However, good looks don’t mean much if the car isn’t safe enough to drive. 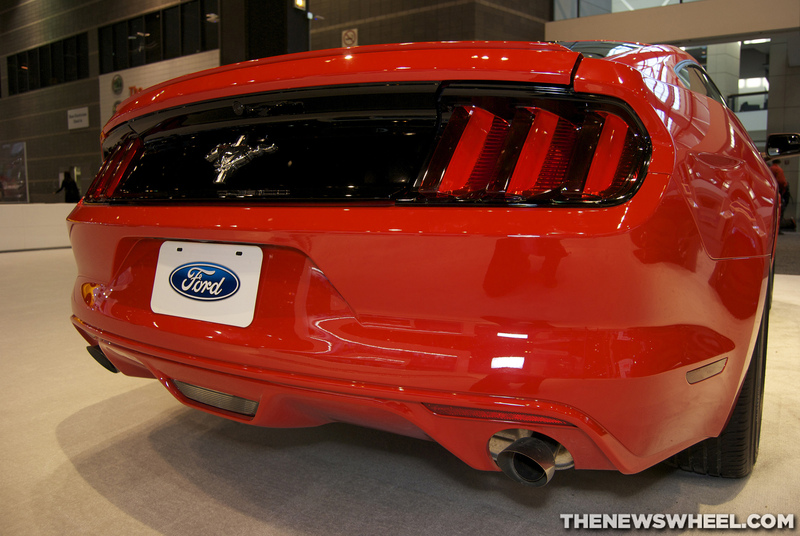 Thankfully, the all-new 2015 Mustang is head-turning for both its design and its recent safety awards. The pony car has achieved a five-star rating for overall vehicle safety from the National Highway Traffic Safety Administration’s New Car Assessment Program. A five-star rating is the highest awarded by the organization. The iconic car received five stars in each crash test—front, side, and rollover. The available rearview camera and lane departure warning technologies are also recommended for the vehicle. Stop by Shults Ford Lincoln of Wexford today for more information on the vehicle that so seamlessly combines stunning design with trustworthy safety. Is there anything better than that new car smell? Well, according to Chinese consumers, there is – no smell at all. In an effort to appease its Chinese car customers, Lincoln eliminates its new car smell from vehicles bound for China. In an effective effort to remove the new car smell, some automakers are employing nose teams to inspect cars for odor and develop methods for its removal. Fortunately for the Chinese market, Lincoln workers simply put a container of carbon absorbent sheets into the Lincoln cabins before the vehicle is shipped to China – much like eliminating bad odors from the fridge with baking soda – and upon arrival, the smell has dissipated. Come check out Shults Ford Lincoln of Wexford, where we promise you can enjoy that new car smell! By recently partnering with Google, Lincoln was able to develop a one-of-a-kind seamless app experience to add to the luxury experience of owning a Lincoln. The new MyLincoln Mobile app was developed to increase connectivity between drivers and their cars. The new app is unlike anything you’ve ever seen before, allowing drivers to schedule remote starts, lock, unlock, and locate their vehicle, all with the push of a button. 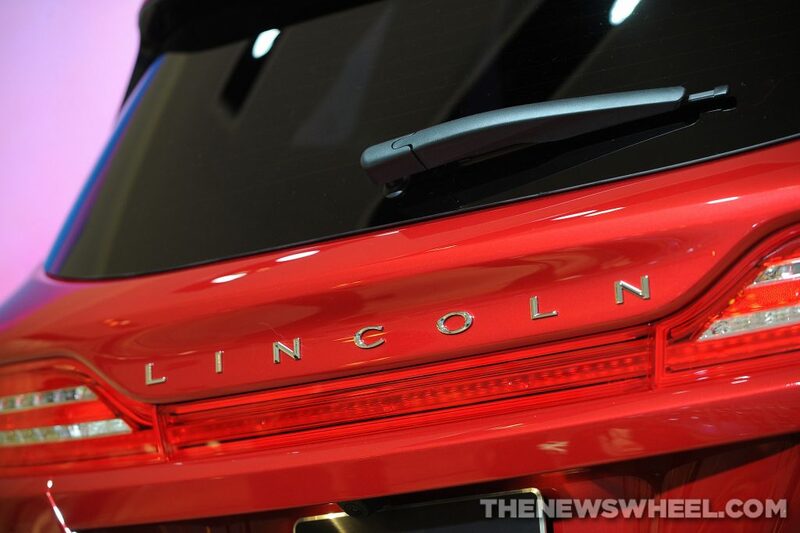 The seamless integration also means that owners can sync their cars with their calendars to have their car ready to go when they need it, said Lincoln. The new MyLincoln Mobile app will also allow users to access Google, providing them with information on traffic, weather, and even things like sports scores. No more fumbling around with your phone; this new system lets users have hands-free information anytime they want. Plus, with the new remote system, drivers can access their cars from nearly anywhere. 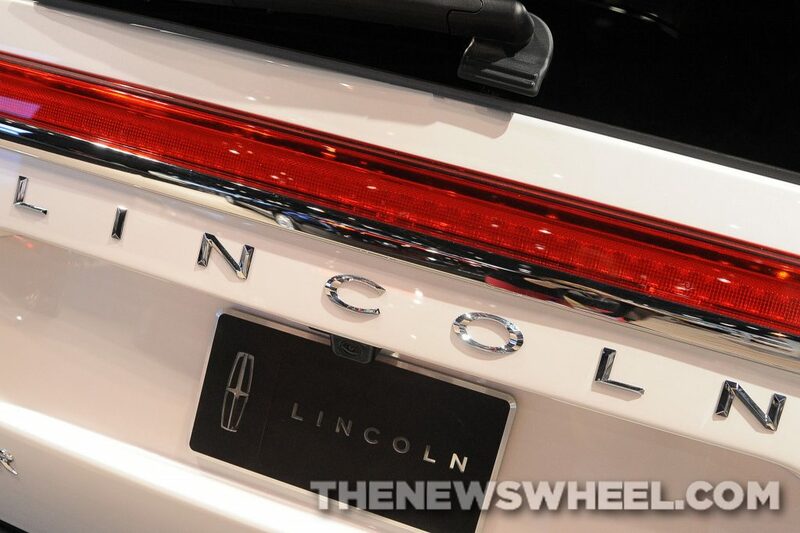 The National Highway Traffic Safety Administration (NHTSA) has awarded the 2015 Lincoln Navigator with its maximum 5-star Overall Vehicle Score for safety in the New Car Assessment Program. The score highlights the SUV’s ability to keep passengers safe in the event of a frontal or side-impact crash, as well as its resistance to rollover. It uses a nifty system called AdvanceTrac with Roll Stability Control to provide stability and minimize skidding/fishtailing in sharp turns. 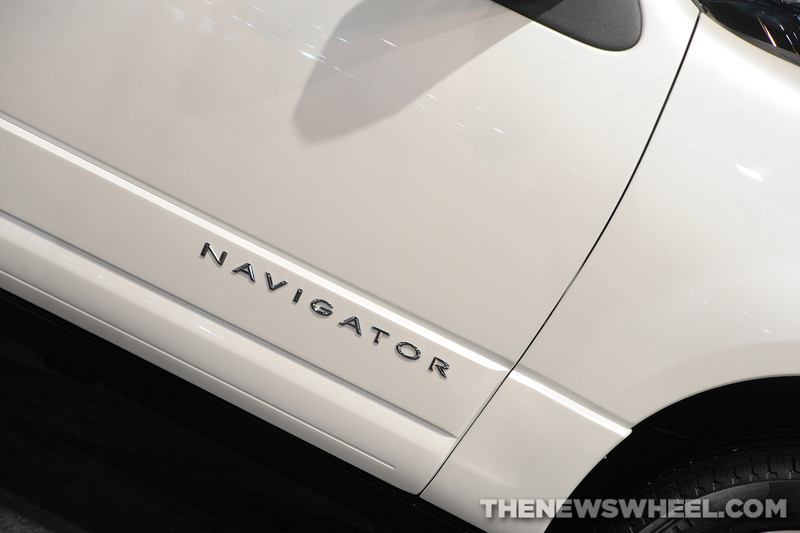 However, what impresses us the most about the 2015 Navigator here at Shults Ford Lincoln of Wexford is the vehicle’s ability to avoid crashes altogether, thanks to its comprehensive suite of advanced driver-assist technologies. Features like Blind Spot Information System, Cross-traffic alert, and forward and reverse sensing systems ensure that the driver is as aware of his or her surroundings as possible, making them less likely to get into a situation that would lead to an inevitable crash. And that, we think, is even better than its 5-star crashworthiness!